Billy goats and trolls were running amuck as Fun Time students got into character, today. 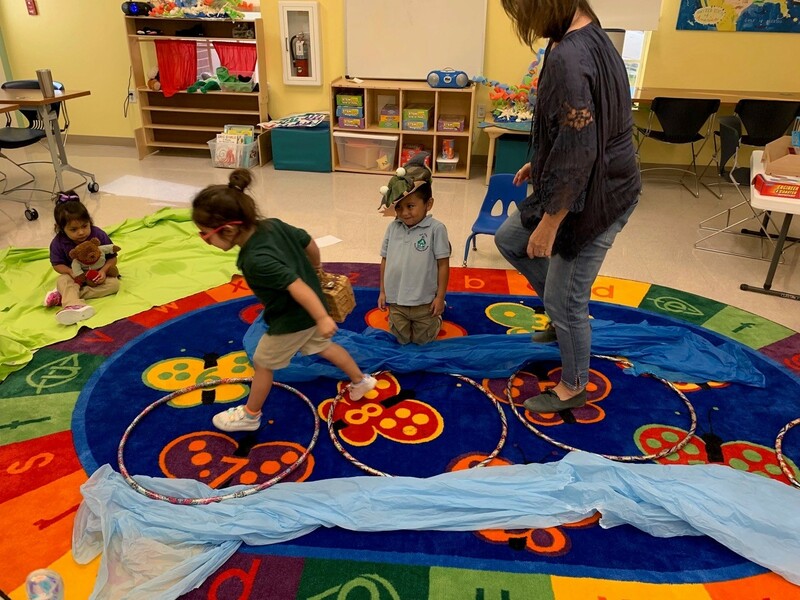 Miss Selma, from the United Arts Council of Collier County read “The Three Billy Goats Gruff” to the children and they were able to bring each character to life. Theater at this age builds self-esteem and can also inspire students to pursue drama later in life. After watching them in action, there’s no doubt we have quite a few stars in the making. Visit us on Facebook to see more pictures! CLICK HERE!